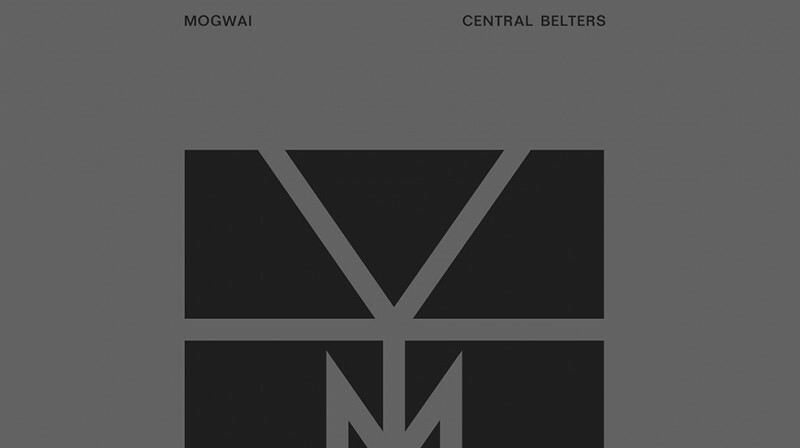 Today, we announce the release of Central Belters, a set of career highlights and rarities, available to buy in a limited edition 3xCD or 6xLP box set via Rock Action Records from 9 October. Tracks on the collection span our 20 year career taking in highlights from our debut long-player Mogwai Young Team (1997) all the way through to last year's Rave Tapes. Our friend Craig Murray has directed a video for Helicon 1. You can view this over at Noisey here. Today's announcement comes midway through a run of special live events marking 20 years to the week that the band gathered together in the Glasgow living room of Stuart Braithwaite's parents to rehearse for the first time. Following two acclaimed sell-out nights at Glasgow Barrowlands last weekend, tonight, we open a season of curated shows at London's iconic Roundhouse. For this ATP Season at the Roundhouse, we celebrate their 20 year anniversary by playing two sold out shows and hand-picking a line-up of seminal artists that have challenged, intrigued and inspired over the past two decades, including Public Enemy, GZA, Godspeed You! Black Emperor & The Jesus & Mary Chain, the latter performing their seismic debut album Psychocandy in full; see roundhouse.org.uk for tickets.